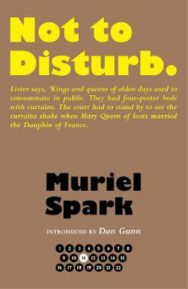 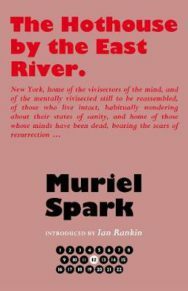 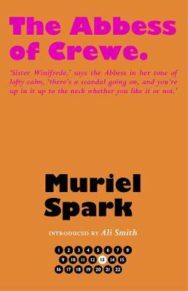 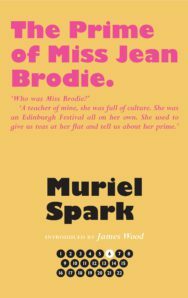 Muriel Spark was the grande dame of Scottish letters. 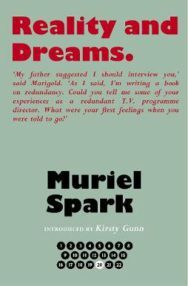 A prolific writer, she has produced over twenty novels as well as works of poetry, drama, biography, non-fiction and children’s stories. 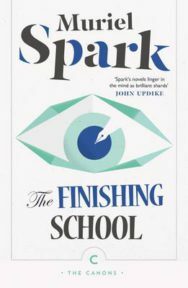 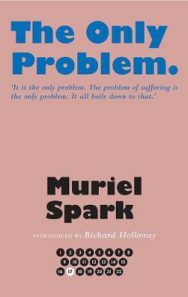 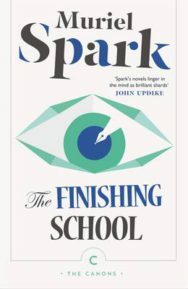 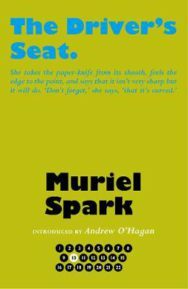 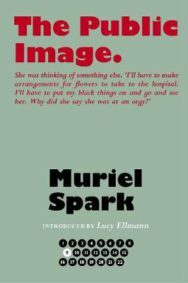 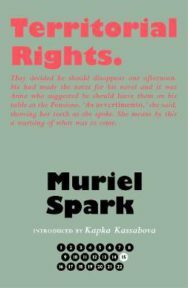 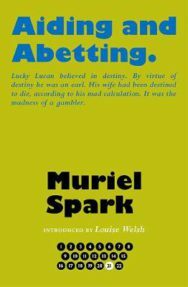 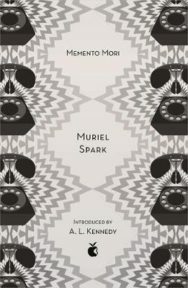 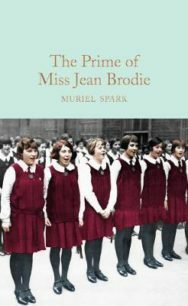 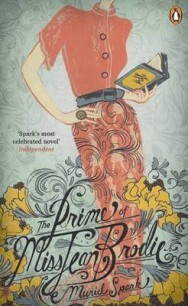 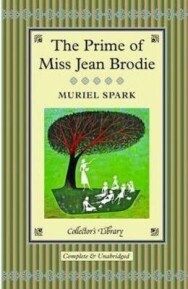 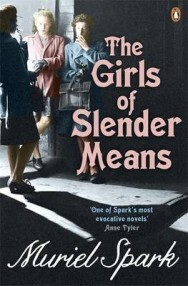 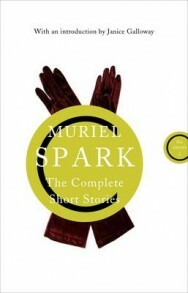 Spark was born Muriel Camberg in Edinburgh in 1918 and educated at James Gillespie’s School for Girls (said to be the inspiration for The Prime of Miss Jean Brodie, her best known novel). 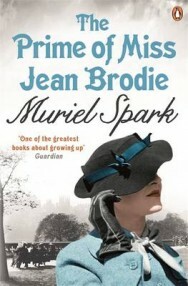 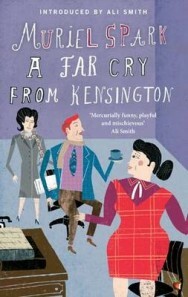 She worked in a succession of jobs before marrying Sydney Spark in 1937. 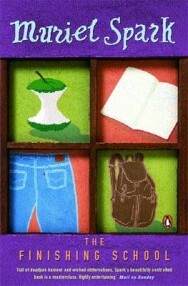 The couple had one son, Robin, and lived in Central Africa for a while. 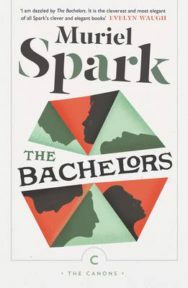 When the marriage ended, Spark moved to London. 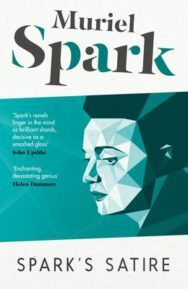 Spark’s writing career began early on when she won a prize in school but she first came to the public’s attention when she won a short story competition in the Observer. 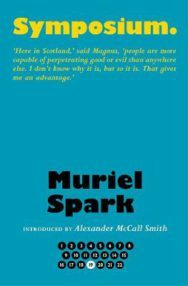 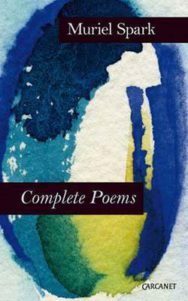 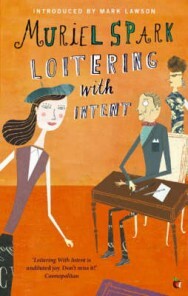 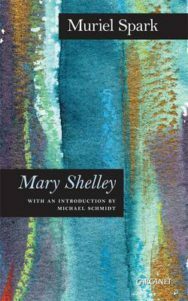 Since then her work has attracted numerous awards including the James Tait Memorial Prize, the Saltire Society Book of the Year Award and the FNAC Prix Etranger. 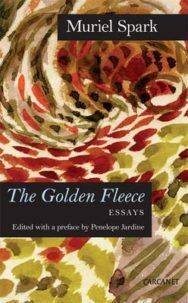 Her work has been recognised internationally: in 1978 she was elected an honorary member of the American Academy of Arts and Letters and in 1988 to the L’Ordre des Arts et des Lettres. 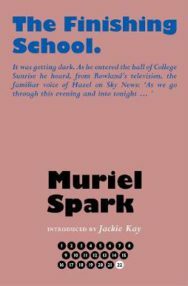 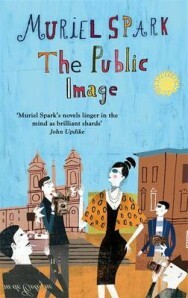 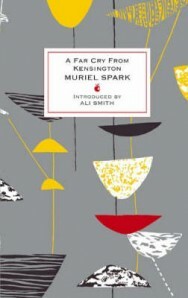 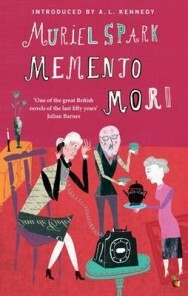 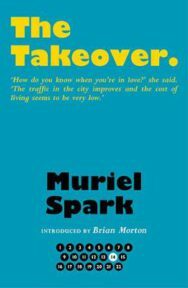 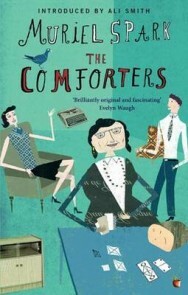 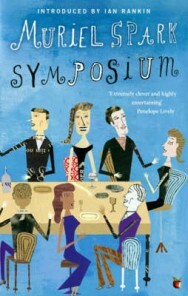 Muriel Spark moved to Italy in 1967. 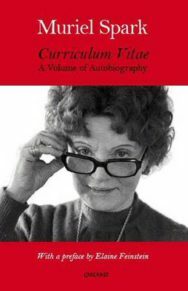 Her long-awaited and much-acclaimed autobiography, Curriculum Vitae, appeared in 1992. 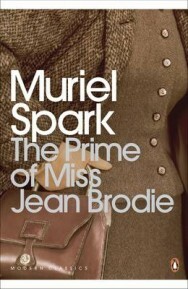 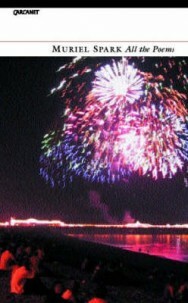 In 1993 she was made Dame of the British Empire. 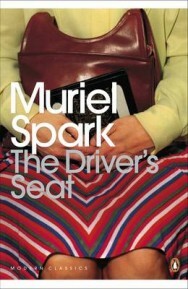 Dame Spark died in her adopted home of Civitella della Chiana, in Tuscany, in 2006. 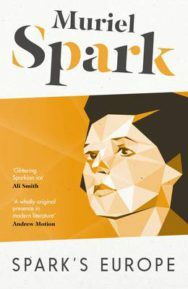 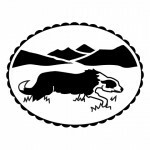 2018 in Scotland marks Spark100, which includes a diverse programme of events happening in various venues throughout the year.